A survey of medical cannabis goes back some 2000 years BC and was indeed prominent in recorded Eastern, Mid-eastern, and European writings being recognized for its use in pain relief, gastrointestinal disorders, infections and emotional disorders – similar to benefits it offers today. In the mid-19th century, medical interest in the use of cannabis began to grow in the West. In the late 19th century, cannabis was one of the secret ingredients in several so called patent medicines. There were at least 2,000 cannabis medicines prior to 1937, produced by over 280 manufacturers. The advent of the syringe and injectable medicines contributed to an eventual decline in the popularity of cannabis for therapeutic uses, as did the invention of new drugs such as aspirin. Likewise, the FDA was created in the early twentieth century, and by 1937, cannabis was classified as an illegal drug. In 1970 it was classified as schedule 1 with no medical benefit, a label standing by the FDA to this date. Over the past 40 years, there has been a movement to revisit the medical benefits of this unique plant that targets what has been identified as the endocannabinoid system (ECS). The endocannabinoid system is a collection of molecules and receptors found throughout the body, giving them a wide variety of functions. However, certain receptors are more concentrated in specific regions – for example, CB1 receptors are abundant in the central nervous system while CB2 receptors are more often found on immune cells, in the gastrointestinal tract and in the peripheral nervous system. Endocannabinoids are the chemical messengers that tell your body to begin these processes and when to stop. They help maintain optimal balance in the body, also known as homeostasis. When the ECS is disrupted, any one of these things can fall out of balance. Dysregulation in the ECS is thought to contribute to a wide variety of conditions, including fibromyalgia and irritable bowel syndrome just to name a few. Currently there are 29 states, plus Washington DC, that have laws permitting the use of medical cannabis. On November 8, 2016, Amendment 2, Florida’s Medical Marijuana Legalization Initiative, was approved by 71.1% of voters. 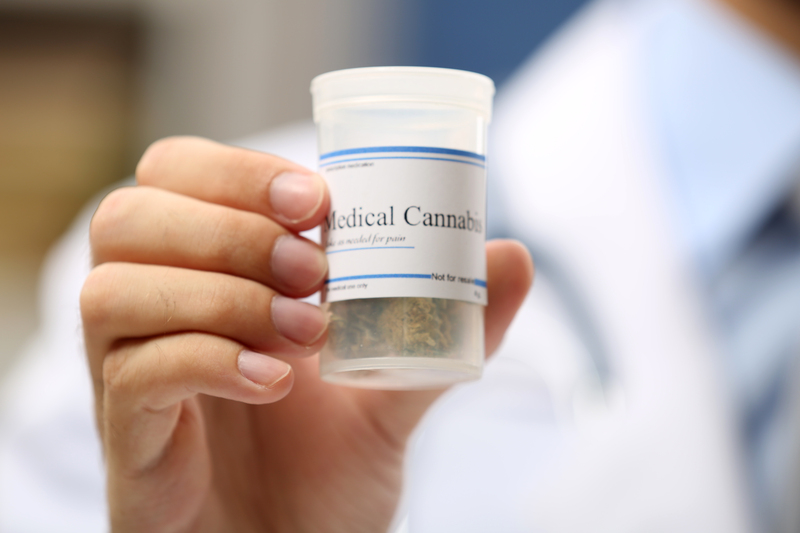 The initiative effectively allows qualified patients diagnosed with a debilitating medical condition to use marijuana for medical purposes as recommended by a licensed Florida physician. Pensacola Wellness Solutions offers evaluations for eligible patients seeking to use low-THC cannabis or medical cannabis under the Compassionate Medical Cannabis Act of 2014. Learn more about patient qualifications, fees and dispensary locations by visiting our Medical Cannabis resource page here. REQUEST YOUR APPOINTMENT TODAY USING OUR PATIENT PORTAL or Call us at 850-332-7491 to schedule your appointment today!